Looking for ethical Wedding Favours? 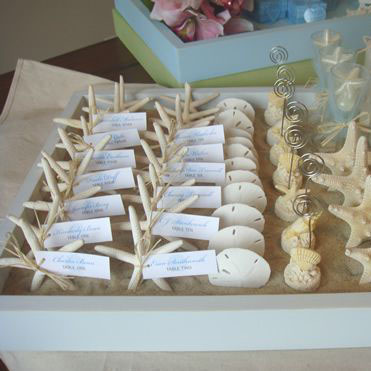 Having a beach themed wedding? 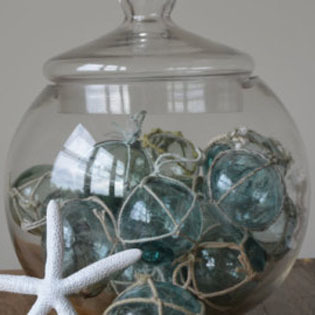 Looking for something a bit different? Adopt a Lobster for all your guests for only £4.00 each. A lovely, unique gift for all your guests and a perfect ice breaker when your guests are seated and you’ve put your best friend next to Auntie Maureen. Have some fun making up lobster names for all your friends and family (perhaps a blast from the past – that College nickname they thought you’d forgotten about). 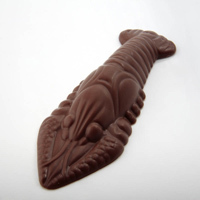 In addition to the certificate we’ve got options for a little gift to go with it; feel free to browse through our on-line shop but we can recommend our small sparkly sand lobsters or a chunky chocolate lobster. There are a few related products at the bottom of the page that might be of interest and are a nice price point. 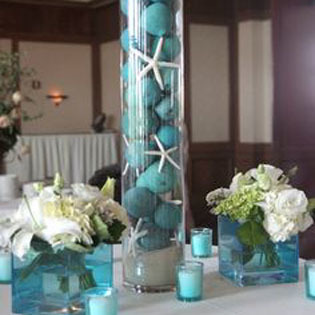 We also sell white resin starfish and glass buoys if you are needing coastal themed decorations. We have found all sorts of inspiration and included them in our gallery. We would love to make your day special. We need a list of all your guests that you would like to Adopt a Lobster for. You need to name everybody’s lobster. We need to know how you would like the bride and groom’s name to appear on each certificate, so it may say, from Mr & Mrs Tickle or Ben & Jane. 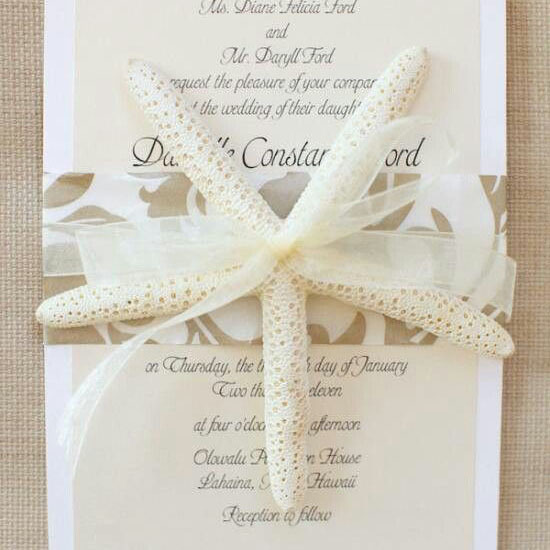 The date of your wedding so we can date the certificates accordingly. Whether you would like a clear plastic wallet for each certificate. These come at an extra cost of 45p each and offer protection from food and wine being spilt on the certificates. 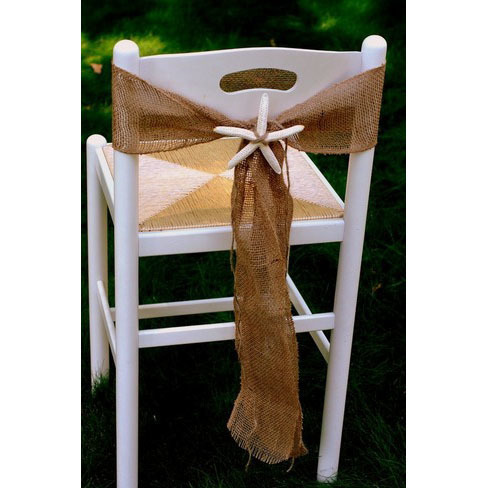 Whether you want additional gifts, see related products at the bottom. We can also put together kid’s packs to keep them entertained. We’ve got some fantastic colouring in table cloths, or depending on what we’ve got in stock at the time, we can put a pack together of sticker or colouring-in books or the sealife tubes with little plastic sea creature toys. 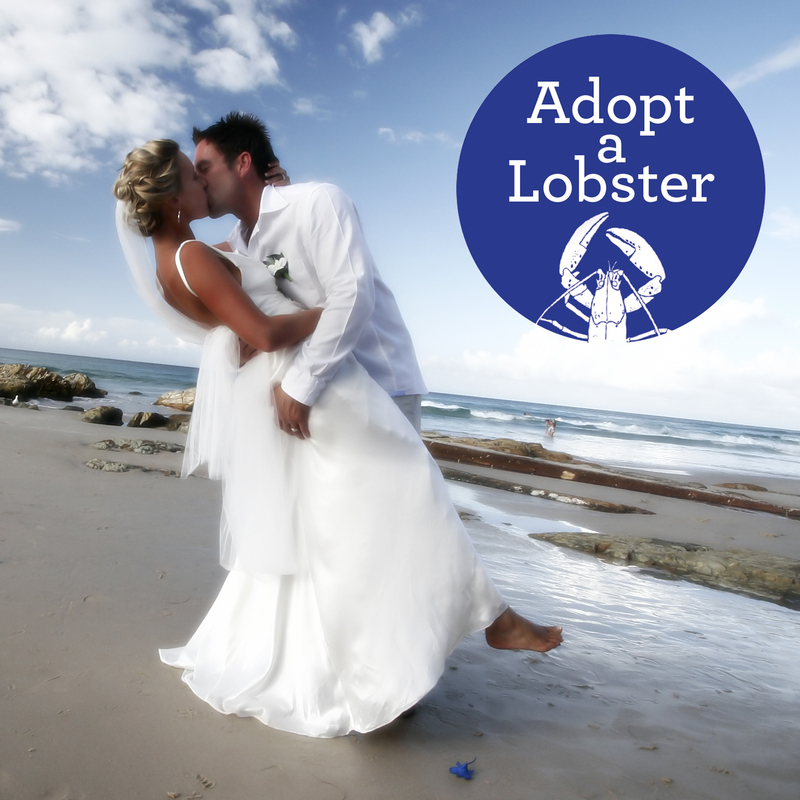 We will send you a FREE Lobster Sweethearts Adopt a Lobster Certificate for the bride and groom plus a chocolate lobster for you to share – take a special moment just the two of you, on your special day. 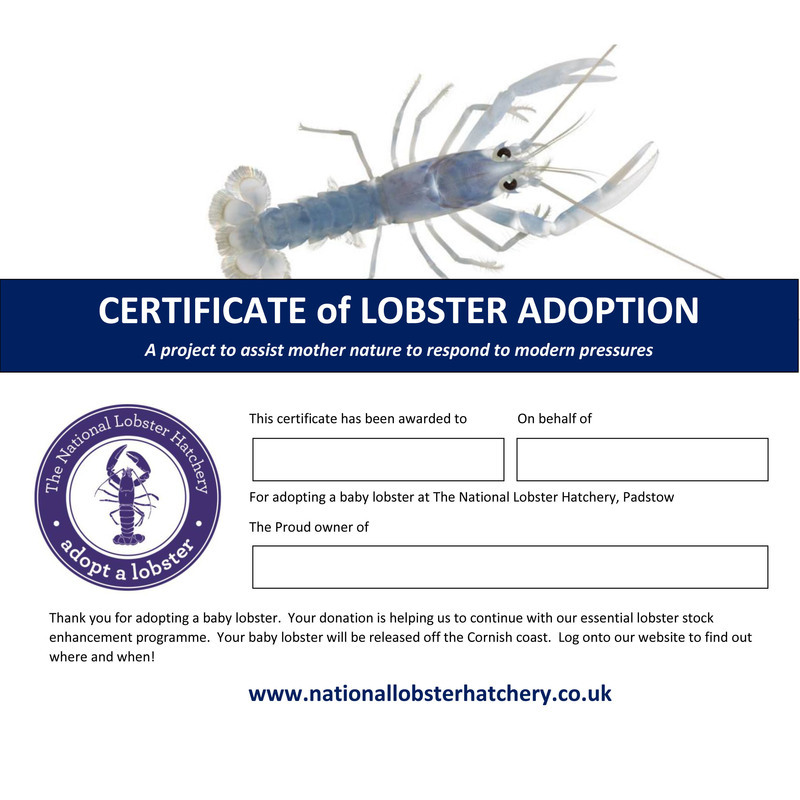 Once your lobsters have been released, the details of the adoptions (when and where) will be published on our website. 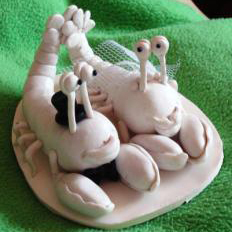 You’ll have your very own wedding party of lobsters living out their life on the seabed. Sometimes with Wedding Favours (depending on the complexity of your order) it may work better to contact us directly by phone or email and once we know your requirements we can work out the cost and postage charges and we can take payment from you over the phone. You can order on-line but please email us separately with your order details (as listed above 1 to 9). Please be aware prices and postage may vary according to your individual requirements. 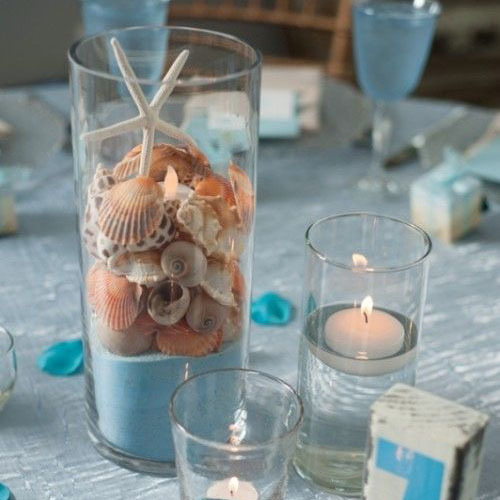 Call us today – we would be delighted to be part of your special day! 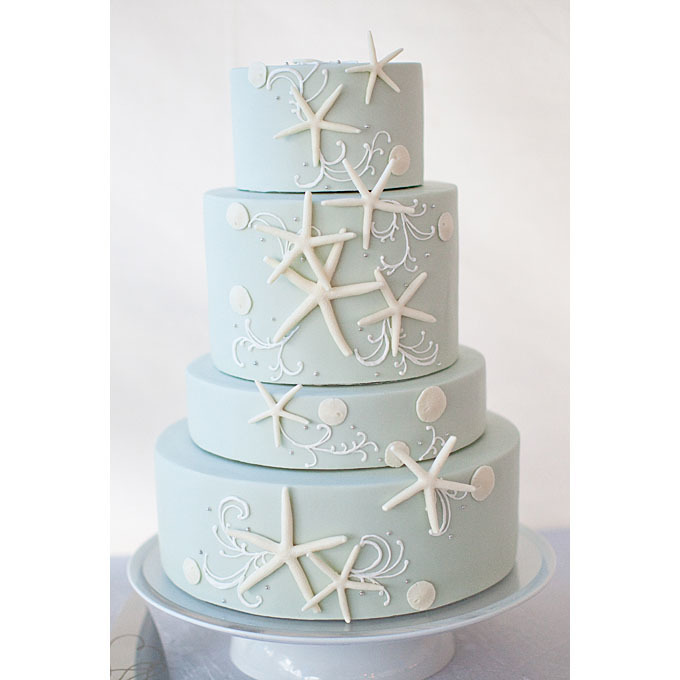 Thank you Alison Harper for sending us this photo of your wedding cake decoration - how cool is that!